The bulletin contains six chapters: 1. 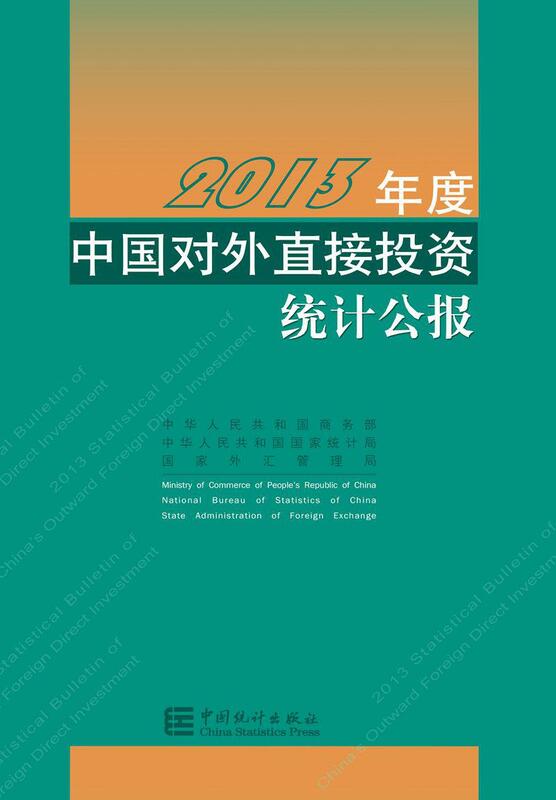 Overview of China’s outward FDI in 2013; 2. Characteristics of China’s outward FDI; 3. China’s outward FDI to world’s major economies; 4. Structure of China’s outward foreign direct investors; 5. Geographical and industrial distribution of China’s FDI enterprises; 6. Statistics on China’s outward FDI.